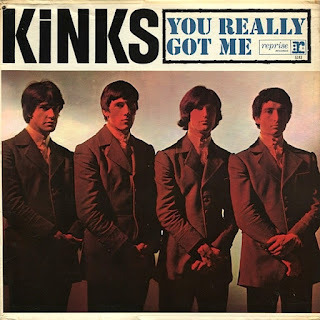 "You Really Got Me" is a song written by Ray Davies and performed by "The Kinks". The song was recorded on September 26, 1964 with Ray Davies on lead vocals, Dave Davies on guitar and Pete Quaife on bass. The Kinks didn't have a drummer when they first recorded the song, so producer Shel Talmy brought in a session musician named Bobby Graham to play. When they recorded this the second time, Mick Avory had joined the band as their drummer, but Talmy didn't trust him and made him play tambourine while Graham played drums. One other session musician was used - Arthur Greenslade played piano. Their first version was six-minutes long, but the final single release came in at just 2:20. 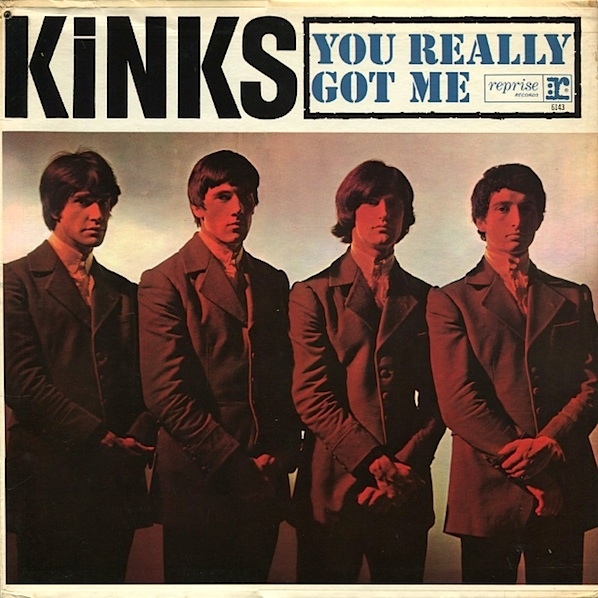 When "The Kinks" heard the first version they recorded of this song, they hated the results. It was produced by Shel Talmy, their manager at the time, and Ray Davies thought it came out clean and sterile, when he wanted it to capture the energy of their live shows. Just before Dave Davies started his guitar solo at the second recording session, his brother yelled to encourage him. Dave got a little confused, but they had only three hours of studio time so he kept playing. He pulled off the solo despite the distraction. Dave Davies got the idea for the guitar riff from "Tequila" by The Champs. It was rumored that Jimmy Page, who was a session musician at the time, played guitar on this track, which the band stridently denied. According to a 2012 interview on "Finding Zoso" with producer Shel Talmy, Jimmy Page did not play the lead guitar on the song. However he did play rhythm as Ray Davies didn't want to sing and play guitar at the same time. We would like to present to you 5 cover versions of the song. *I want to thank http://www.songfacts.com/ about the information that we collected.